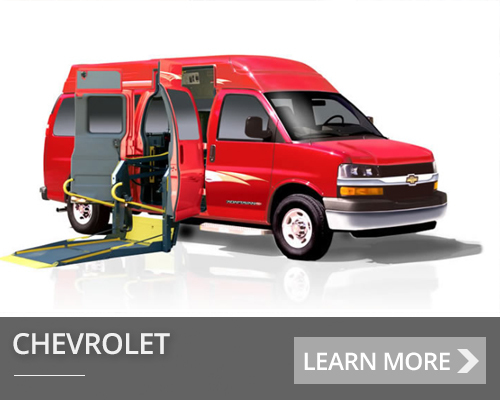 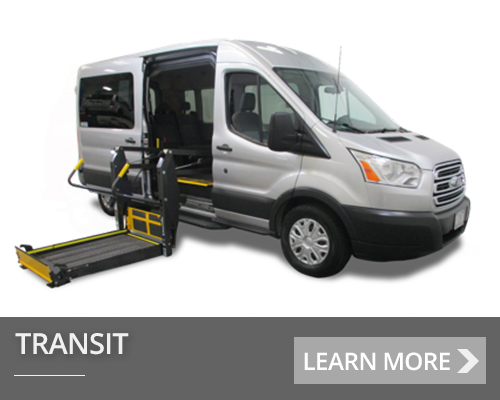 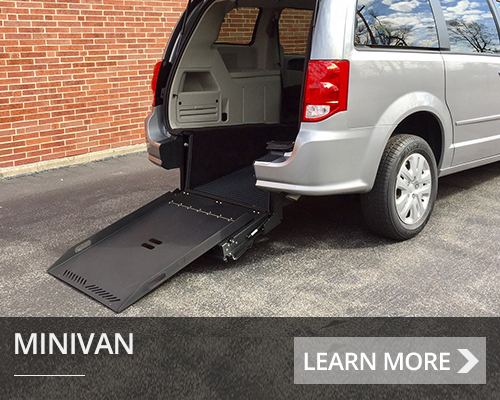 The AdaptaVan™, built by Main Mobility, Inc. - an exclusive General Motors Special Vehicle Manufacturer - is the paratransit industry's leading innovator in creating wheelchair accessible vans that enhance the lifestyles of physically challenged and disabled individuals. 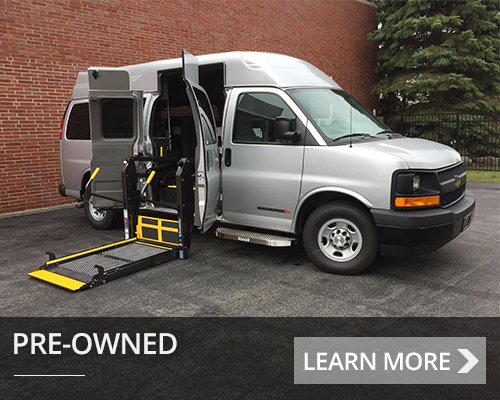 We give a unique and exclusive look to each AdaptaVan, and design, customize and distribute quality wheelchair accessible vans that meet the highest safety standards and conform to our customers' needs and expectations. 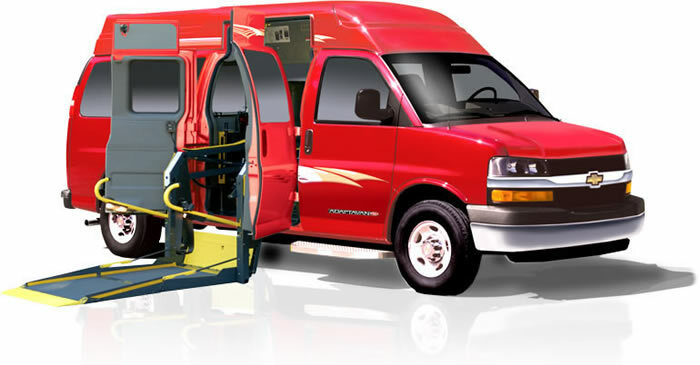 Our satisfied customers include not-for-profit organizations, federal, state and local government agencies, accessible transportation providers, health and human service organizations and educational institutions.